The plea will come up for hearing before Justice Sunil Gaur on March 11. In its application, the CBI said it wanted to file additional submission regarding ongoing investigation in larger interest of justice. 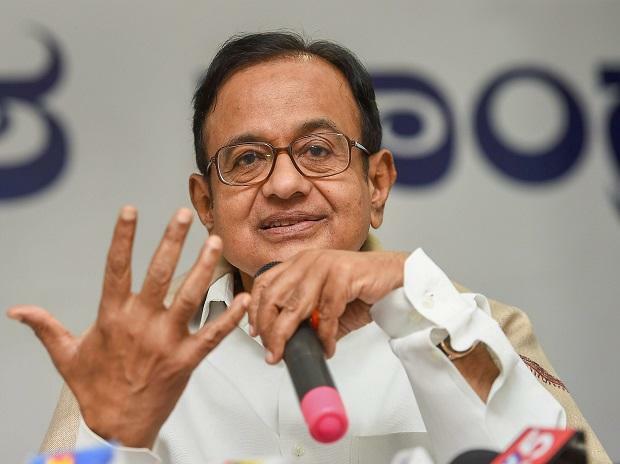 Earlier, while opposing the anticipatory bail plea, the CBI and Enforcement Directorate had asserted that custodial interrogation of Chidambaram was required in the case as he was evasive in giving answers during questioning. The high court had reserved its order and said that the interim protection from arrest granted to Chidambaram will continue till the decision is passed on his plea for anticipatory bail. The high court had on July 25, 2018 granted interim protection from arrest to Chidambaram in both the cases and it was extended from time to time. The senior Congress leader's role had come under the scanner of various investigating agencies in the Rs 3,500-crore Aircel-Maxis deal and the INX Media case involving Rs 305 crore. A trial court here had also on May 30, 2018, directed the ED not to take coercive action against Chidambaram in the Aircel-Maxis money laundering case. He was also granted protection from arrest in the Aircel-Maxis case in which he and his son Karti are named in the charge sheet filed by the CBI. The interim protection has been extended from time to time.